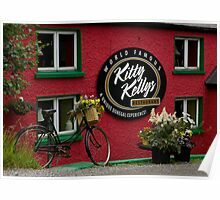 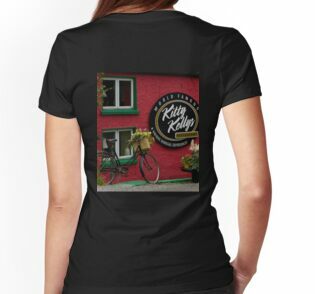 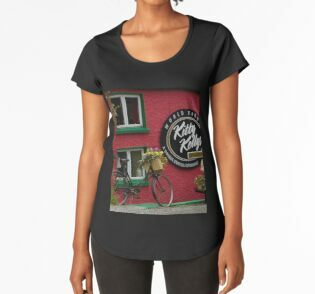 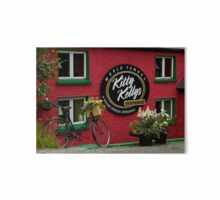 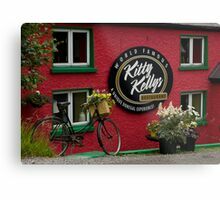 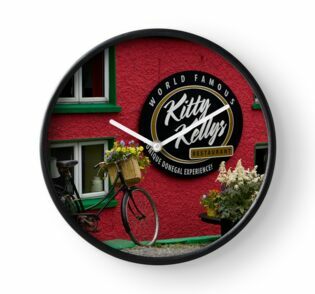 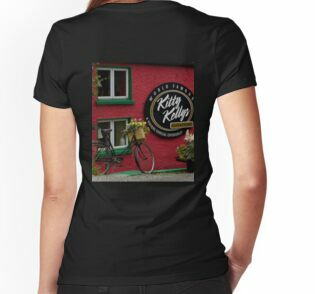 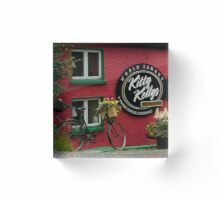 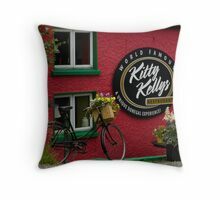 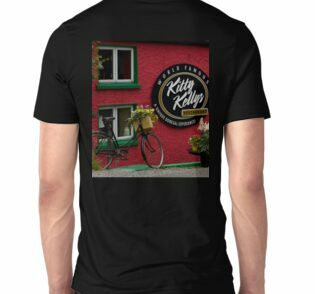 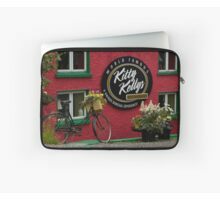 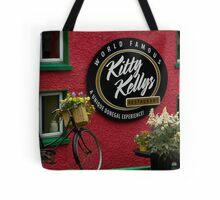 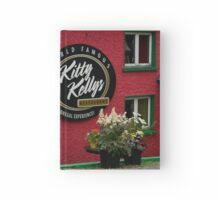 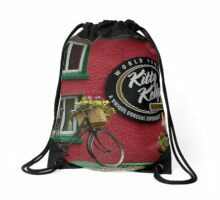 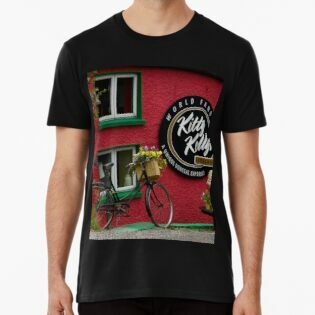 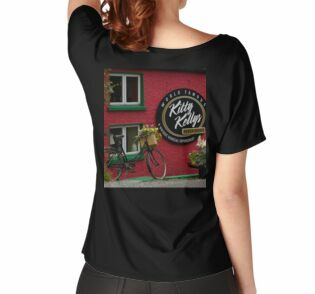 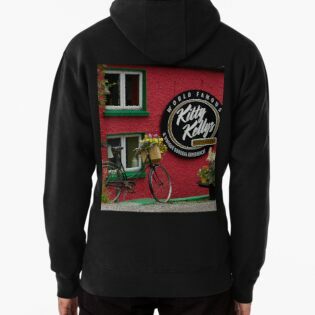 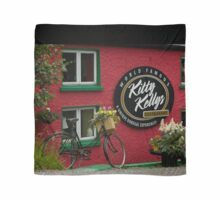 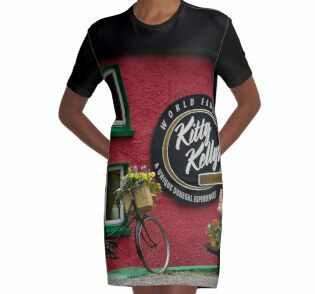 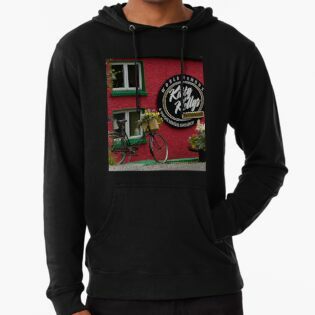 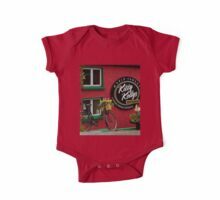 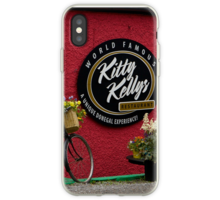 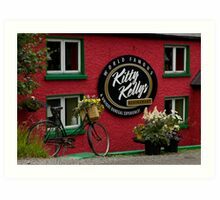 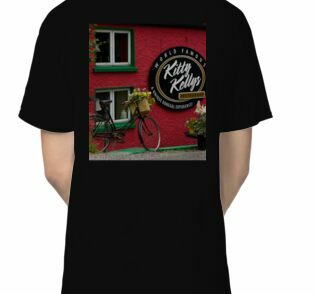 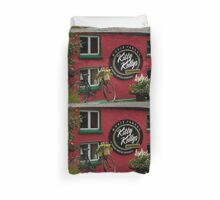 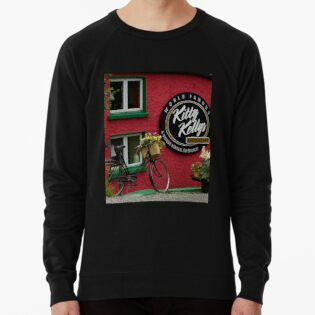 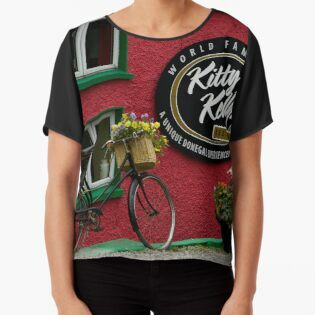 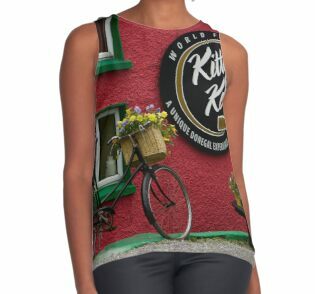 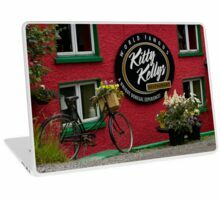 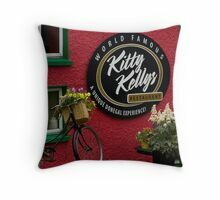 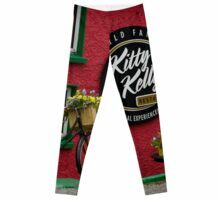 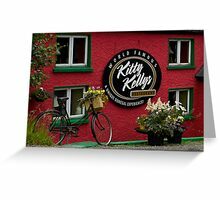 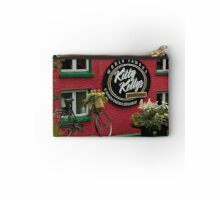 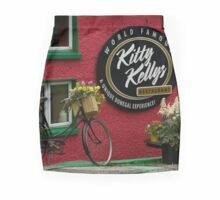 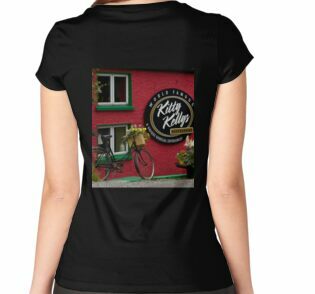 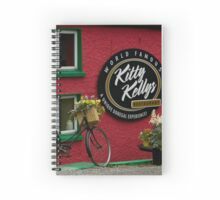 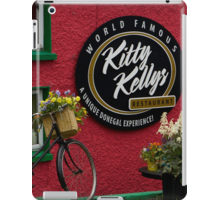 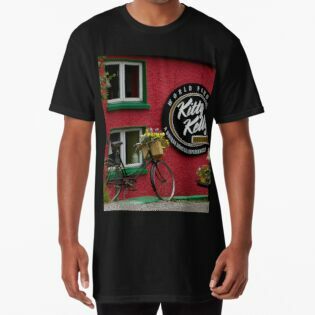 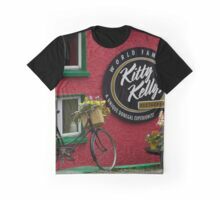 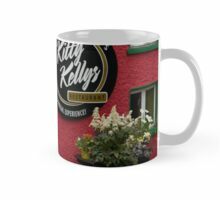 Kitty Kelly’s restaurant is in a glorious bit of countryside, on the coast of Donegal Bay about ten minutes drive outside Killybegs on the road to Kilcar and Slieve League . 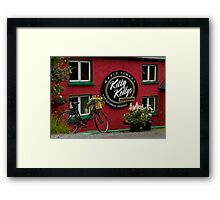 This flower-filled bicycle was parked outside during the summer of 2014. 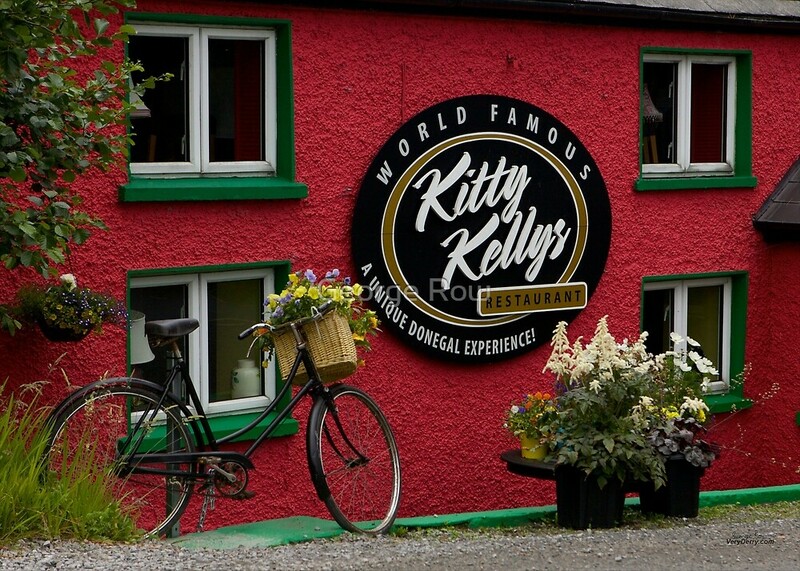 We had a wonderful meal there last summer to celebrate a friends birthday and I couldn’t resist stopping to photograph the outside when we passed by a few days later. 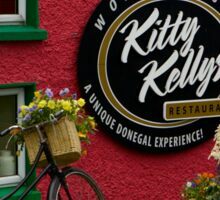 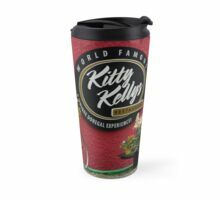 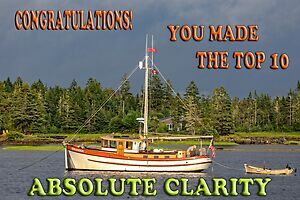 The restaurant website has details of their menu and the Kitty Kelly’s FaceBook and Trip Advisor pages give an indication of the restaurant’s popularity. 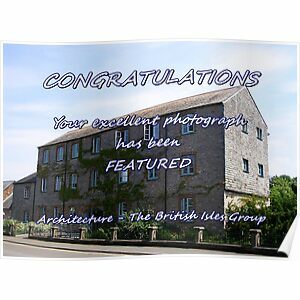 Wiggy, Thanks for the kind words. 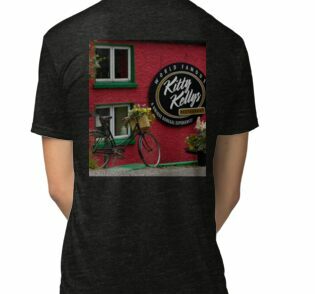 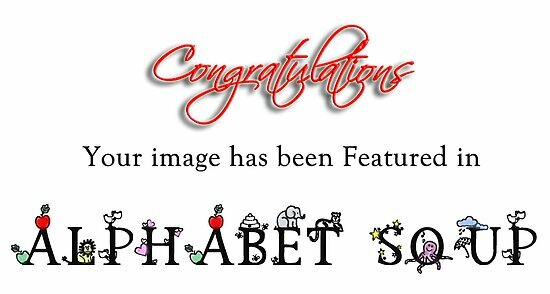 I have added it as requested.